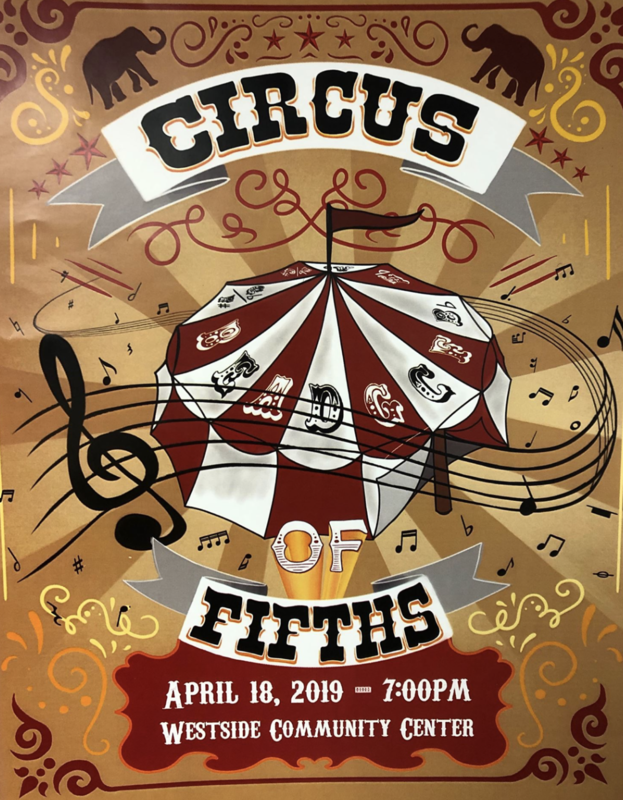 Come one come all to this thrilling circus filled with music, drama, and the wackiest music education students this side of the Rio Grande! Each act has grievances to air with the pompous ringleader Robin, and they will be expressed with all the passion our Western music system has to offer. Will the circus stay together? Will Robin finally treat the circus folk with the respect they deserve? WILL THERE BE SNACKS? (Spoiler alert: yes to the last one). Admission is free to the public, so join us for the event of the semester!